Although it’s known for its anti-inflammatory properties, ginger is also great for your digestive system health and can even strengthen your immune system. Try it! Ginger root is a natural ingredient that has been used for centuries thanks to its high content of essential nutrients and powerful compounds.It’s often used in certain cultures for culinary purposes, but it’s an indispensable ingredient in a variety of natural remedies, as well. That’s what makes ginger water so healthy. In addition, ginger has analgesic and anti-inflammatory properties that can complement treatments for a variety of other ailments. In fact, thanks to its high concentration of antioxidants, ginger is now considered to be one of the best allies for reversing damage to cells and removing toxins. The most interesting thing about ginger is that you can incorporate it into your diet in many different ways. Plus, its properties are the most beneficial when you consume it on an empty stomach. In today’s article, we want to share seven reasons why you should consume it. Then, we’ll give you a simple recipe to try every day. 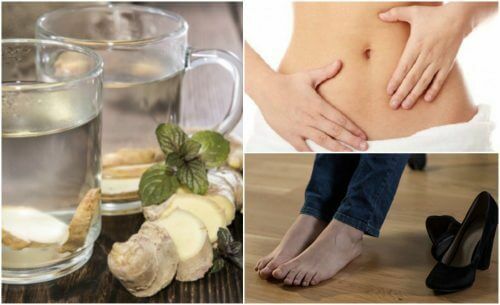 Drinking ginger water on an empty stomach is a good habit that can improve your circulation when you’re having trouble. Its magnesium, zinc, and potassium all help regulate the inflammatory processes that often cause problems with circulation. 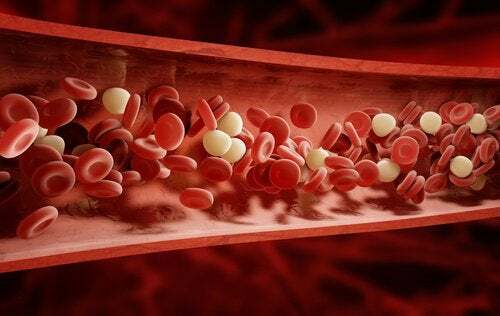 It also lowers cholesterol levels in your arteries, helping to protect your heart health. People who consume ginger water every morning tend to have fewer problems with indigestion and constipation. This is because ginger contains a small amount of fiber, a nutrient that facilitates healthy bowel movements to rid the body of waste. Ginger’s natural benefits help control excess stomach acids and the build up of gas in the intestines. The diuretic and anti-inflammatory properties of ginger water make it a natural and healthy choice to cope with fluid retention. Its daily intake can eliminate the build-up of fluids in your tissues, increasing your energy levels to prevent fatigue. Consuming ginger water every day is an easy way to obtain nutrients that improve your body’s immune response. 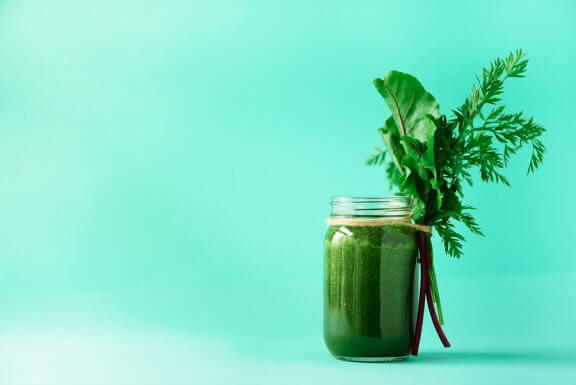 This good habit will help you keep your defenses up, stimulating the production of antibodies that counteract the harmful effects of microorganisms and bacteria. Ginger has been used as a natural remedy for muscle and joint pain for hundreds of years. Its main component, gingerol, has anti-inflammatory and analgesic effects that relieve pain. People who are prone to muscle cramps will find a natural and safe treatment in the form of ginger water. This is because it contains a large amount of minerals that help regulate your body’s electrolyte levels and prevent this type of response. 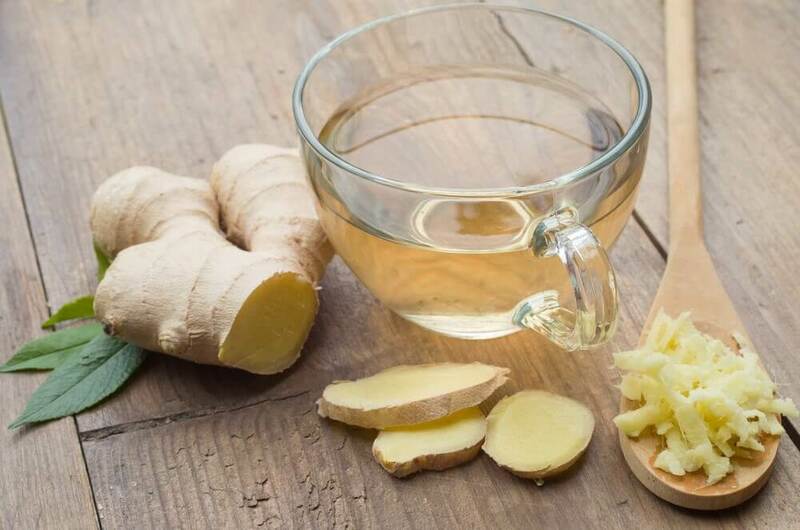 Thanks to its high content of antioxidants, vitamins, and minerals, ginger water is the perfect beverage to counteract the negative effects of free radicals on your tissues. 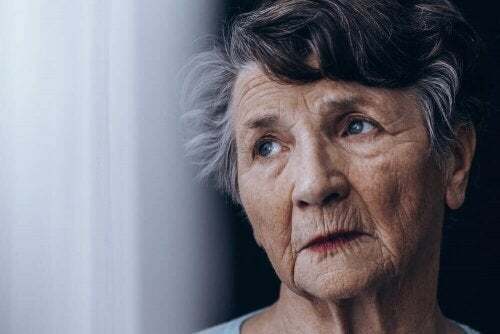 These substances inhibit cellular damage and prevent chronic diseases such as cancer, Alzheimer’s, and arthritis. Because ginger helps detox your body, its effects also benefit the health of your skin. How do you make ginger water at home? Preparing ginger water is very simple and doesn’t require any ingredients that are expensive or difficult to acquire. All you need to do is spend a few minutes a day to enjoy these benefits. First, grate the ginger root until you obtain a tablespoon. Then, add it to a pot with three cups of water. Next, bring it to a boil and allow it to simmer for 15 minutes on low heat, before adding the lemon juice. Then, remove from heat, cool, and serve with a tablespoon of honey to sweeten. Drink one cup on an empty stomach and repeat this three times a day, if desired. Did you know about all the benefits of ginger? Now that you know how good it is for your body, try consuming it even when you’re feeling healthy. Cañigueral, S. (2016). Jengibre. OFFARM. Acuña, O., & Torres, A. (2010). Aprovechamiento de las propiedades funcionales del jengibre (zingiber officinale) en la elaborací on de condimento en polvo, infusí on filtrante y aromatizante para quema directa. Revista Politècnica.